Moms in T.O. 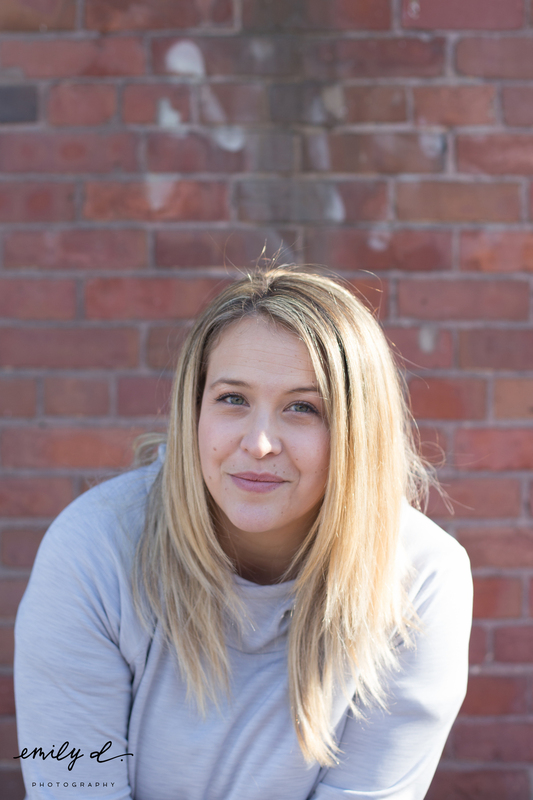 – Dara Duff-Bergeron, Founder of Belly Bootcamp | Kids in T.O. Dara Duff-Bergeron, Founder of Belly Bootcamp. Photo by Emily D Photography. If I think back to that first year of motherhood, I remember my circle of mom friends. We’d meet literally in circle, squatting, crunching and hanging out in plank. I didn’t realize it at the time but these women and the mama who was leading our workout kept me sane during that long sleep-deprived year when I wanted desperately to feel like my old self – mentally and physically. I absolutely love her “Perfect Day Alone” — and she’s inspired me to do some more urban hiking. Stay tuned.